This dream line in the GAMBLE film is a collaboration between Freeride Madeira and Loic Bruni build in the mountains above the Funchal National Park. 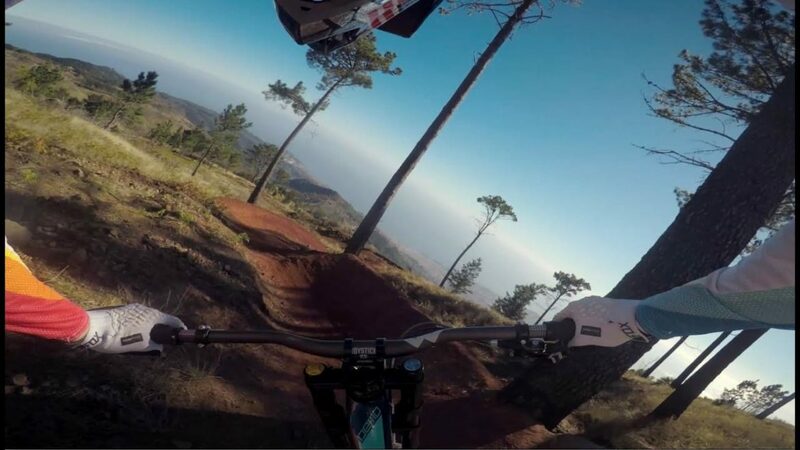 Shred your way down the mountain through series of jumps, berms, and solid DH. #GAMBLEfilm is available NOW on Itunes, Amazon, Google Play and more. More -> HERE.